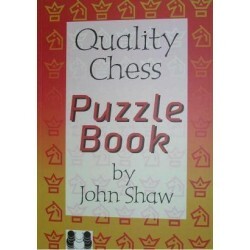 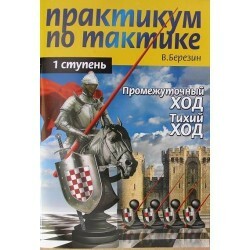 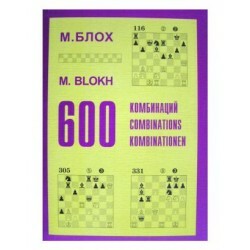 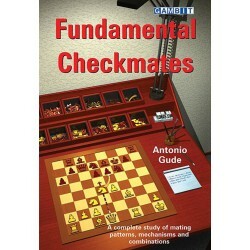 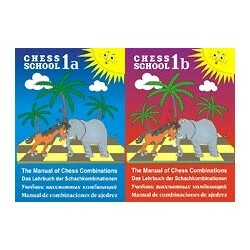 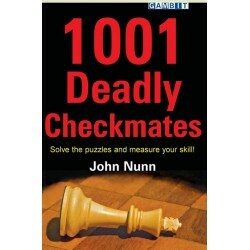 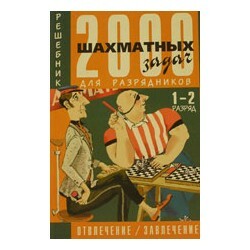 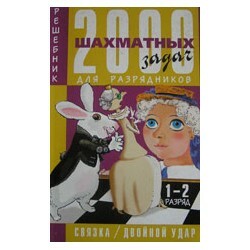 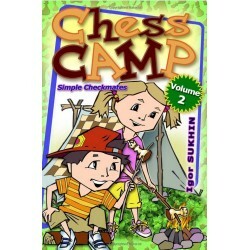 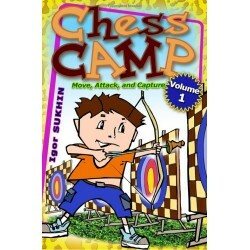 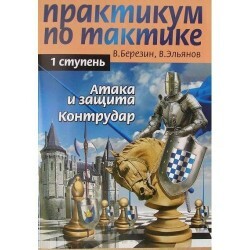 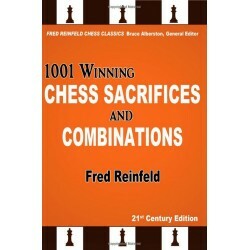 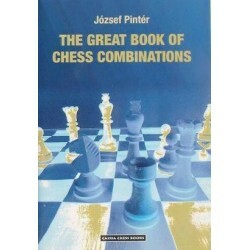 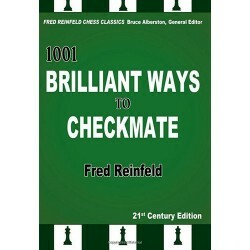 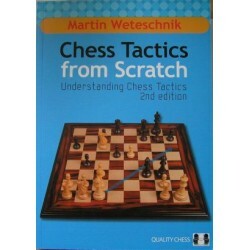 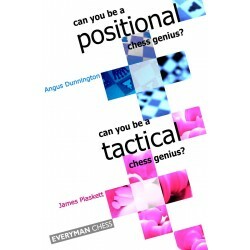 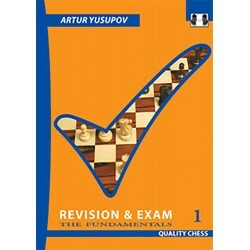 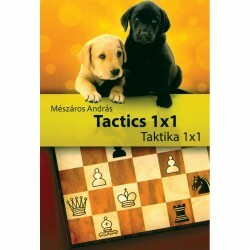 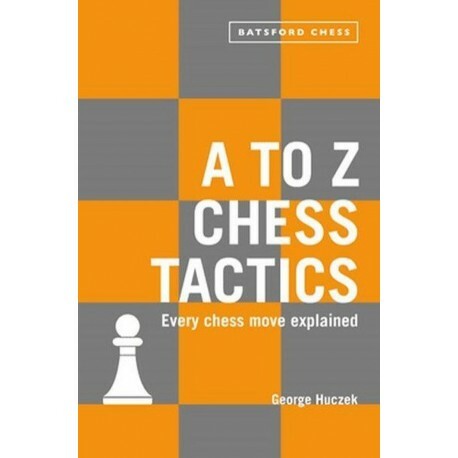 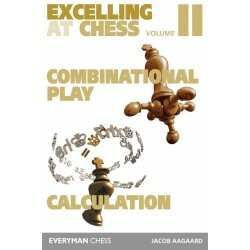 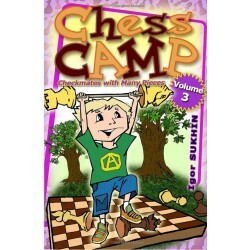 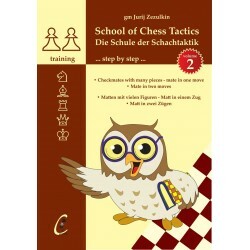 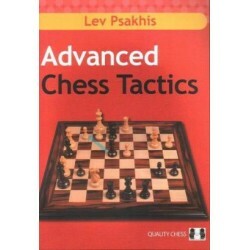 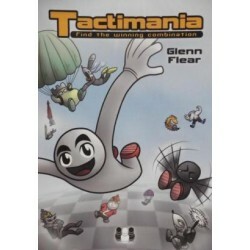 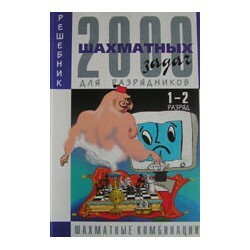 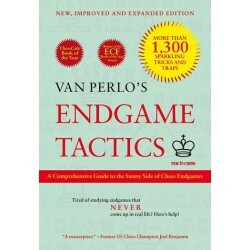 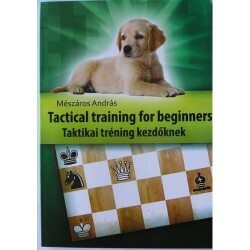 Written in a clear and informative style, it has a large section at the back of the book with Illustrative games from past chess masters and grandmasters which show the relevant chess definition in action. 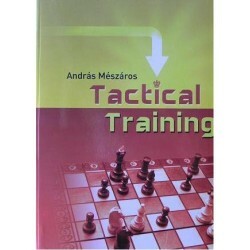 Plus there are exercises that illustrate the tactic defined - these test you on your ability to recognize the tactics learned, as that is how they will appear in a match. 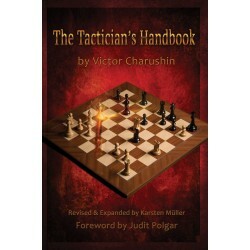 The exercises teach you how to seize the opportunities before they disappear as well as avoiding traps your opponent may leave.